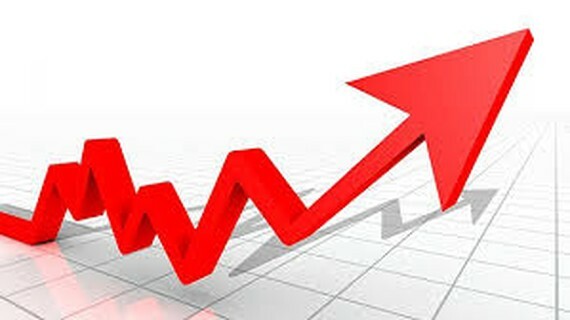 The Vietnam’s stock market opened week in bullish sentiment on March 18 thanks to rising momentum among large cap stocks. Banking stocks led the market with NVB rocketing nearly 6 percent, CTG soaring 3.08 percent and VCB enhancing 2.42 percent. In addition, other blue-chip stocks, including VHM, VIC, VRE, VJC, PLX, FPT and GAS also rallied, spurring the benchmark to surpass 1,010-point mark. The VN-Index strengthened 7.74 points, or 0.77 percent, to close at 1,011.86 points with 174 stocks increasing, 134 decreasing and 73 remaining unchanged. The HNX-Index of the smaller bourse in the north edged up 0.44 points, or 0.4 percent, to finish at 110.88 points. Of the index members, there were 87 winners, 68 losers while 224 stocks stood still. Liquidity on the market was maintained at high level with total trading value at VND6 trillion.